15 out of 81. Known by its epithet “Asia’s Latin City,” Zamboanga City (6°55’N 122°05’E) is the first city I have been to in the island of Mindanao. Being my first time in Mindanao, I have set (a bit) high standards on what to expect and what to do, especially as one coming from the Cordilleras. Upon researching on what this City has to offer, I have come across things such as weaving, vinta boat riding, and curacha eating among others, but I think there is more to that. 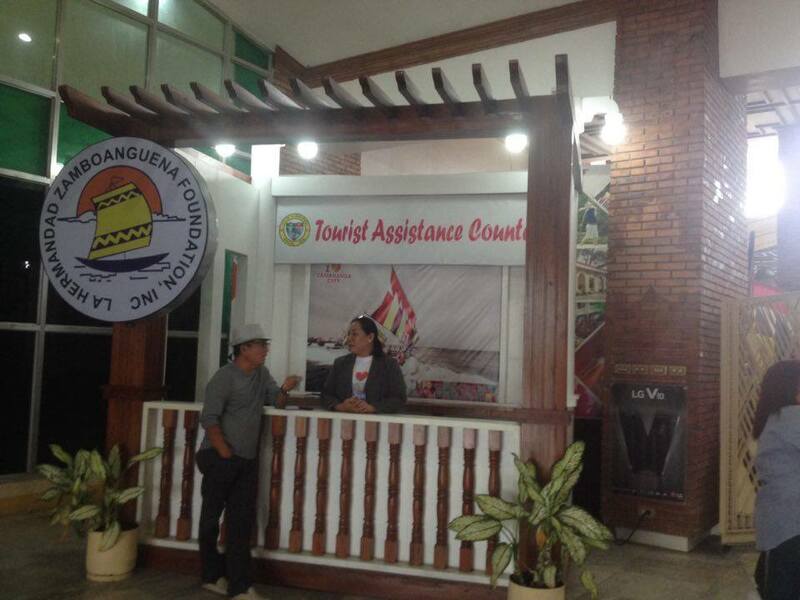 Bienvenidos a Ciudad de Zamboanga! 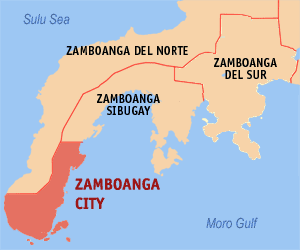 Also less known by many, Zambo City is politically and historically a part of the province of Zamboanga Del Sur and it used to be the capital of the province, even before the separation of Zamboanga Sibugay as another province. Now, it is a separate (chartered) city still under Zamboanga Del Sur. I’m not a history buff but based on my observations roaming around the city, many structures still exude that Hispanic aura, reminiscent of that in Vigan City – thus earning its moniker in the South. Also as one of the City’s major symbols, unfortunately, I have not seen a vinta boat sailing around the City’s waters (or maybe I was just too early) because I am fated to go back here as soon as possible. Yes! At present, there are two (2) major airlines servicing the Manila-Zamboanga route – Philippine Airlines and Cebu Pacific. (To see their flight schedules to and from the city, click on their names and it will lead you to their websites!) The flight approximately lasts for 1 hour 45 minutes, including airport taxiing. Departing to and from Zamboanga International Airport (ZAM) and or Ninoy Aquino International Airport (NAIA) by afternoon to early evening can cause flight delays because of heavy air traffic. 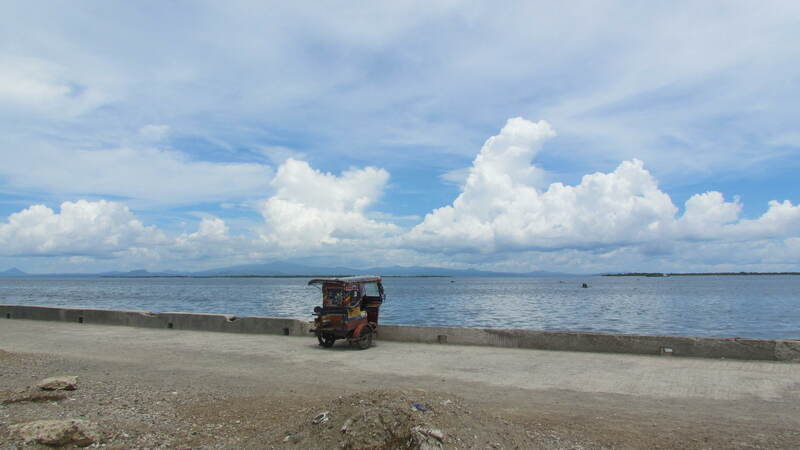 If you want a longer travel time, you can reach Zamboanga City by water via 2Go Travel Services. (1) You can reach the City in approximately 40 hours from Manila – departs Every Sunday evening only and arrives on Tuesday afternoon. 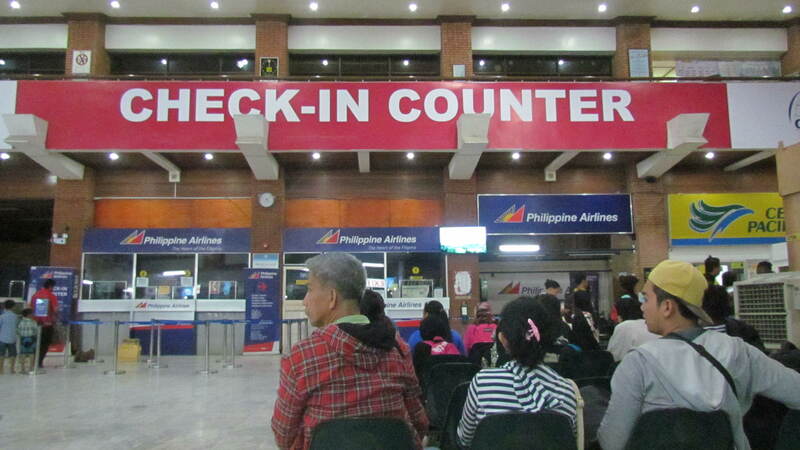 (2) Dumaguete-Zamboanga: 14 hours departs Monday Midnight arrives Tuesday afternoon. (3) Dipolog City-Zamboanga: 9 hours Tuesdays only. For more information on vessel schedules, visit their website here! What I can recommend you when going to Zamboanga City is that you go there on lunch time. It is because I have had a hard time looking for an affordable room at Atilano Compound because check out time is at 12 noon and the pension houses in the compound are almost always fully-booked. Reaching Zamboanga City in a snap! As a neophyte traveler, I advise you guys to travel as light as possible. If you can, try to bring only one large backpack to stuff in all your things and leave some space, too, for pasalubong (souvenirs)! Unless otherwise stated by your airline or water transport, your hand-carry baggage shall not exceed seven (7) Kilograms so that it will not be too heavy for you. 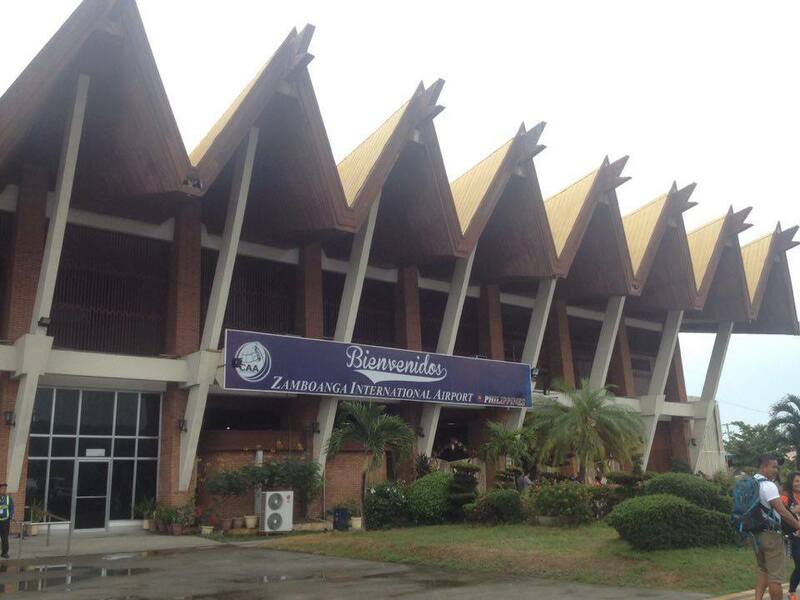 When I visited last 26-27 May 2016, the first thing I recognized upon landing to Zamboanga City is its picturesque Airport (you are lucky if you’re seated by the window). Designed by a Muslim architect, ZAM has that “Southern / Mindanaoan touch” to the design, reminiscent to that of vinta sails and structure. Major transportation in the city include tricycles and jeepneys but I still prefer riding a jeepney as its minimum fare ranges only from PhP 7-10 (US$ 0.14 – 0.20). The minimum fare, as far as I can remember, for tricycles is at PhP 20-30 (US$ 0.40 – 0.60) depending on the distance. You can also ask for a guide map-slash-brochure at the Airport upon arriving and ask what tourist spots you should go and experience. If I were you, schedule at least 3-4 days of vacation when visiting Zamboanga City. A day or two would not really suffice the experience you are expecting from this vibrant city. This is also because some of the tourist spots in the city are quite far. Jeepneys are still the cheapest mode of transportation as recommended by locals, too. You can also hire tricycles and motorcycles at a higher rate and be depending on the distance of your desired destination. 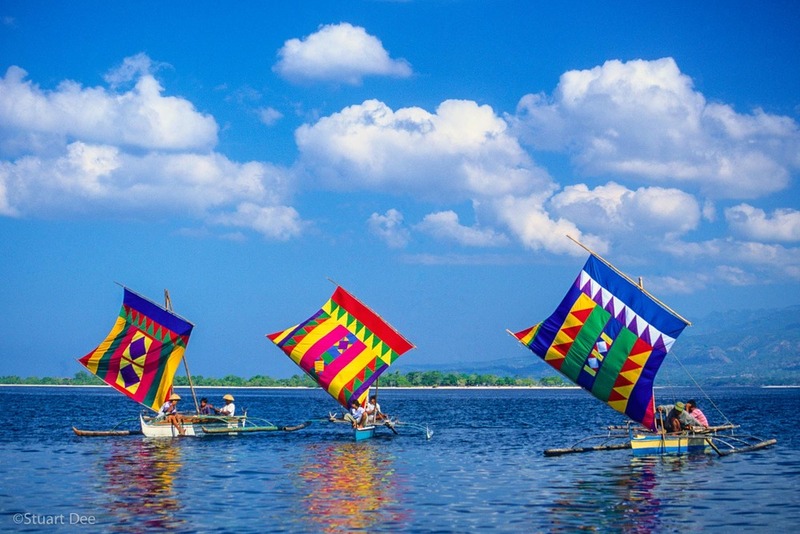 For a list of the tourist spots, I have personally visited in Zamboanga City, click HERE to know more! Looks like an interesting city to visit. Thanks for the tips! It surely is, ate LC! Visit Zambo soon! I had read about the accommodations in this place in another post of yours. This one kind of completes the whole city. I hope I can visit some day. Wow! Looks like you have researched a lot on this city. Zamboanga has such great history. Really appreciate your efforts! I have only explore the northern part of Zamboanga. This part of Mindanao has been in my bucket list for the longest time! Yet, every time I planned to go there, something terrible happened around this area!!! Grrr! And going to Sitangkai is my dream of all dreams!